Size of this preview: 799 × 600 pixels. Other resolutions: 320 × 240 pixels | 1,688 × 1,267 pixels. 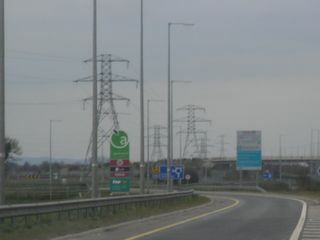 If you approach Dublin on the M1, this is the sight that comes in contact with you. 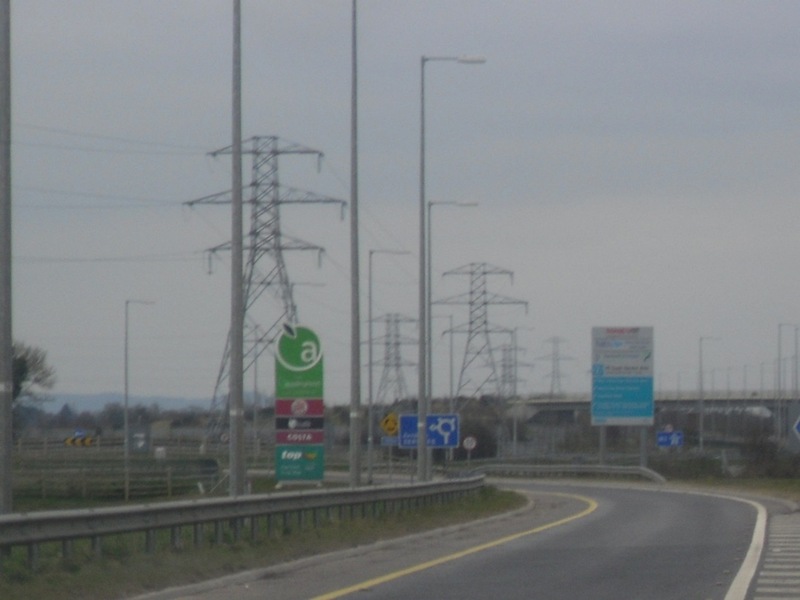 Photo taken whilst travelling Southbound on 01/04/2013 by Gourleyo. current 19:23, 2 April 2013 1,688 × 1,267 (268 KB) Gourleyo (talk | contribs) If you approach Dublin on the M1, this is the sight that comes in contact with you.